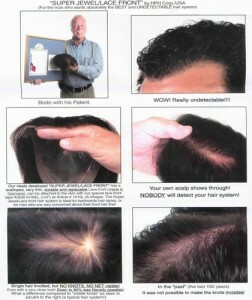 For Hair Loss Check the LLLaser Tab! 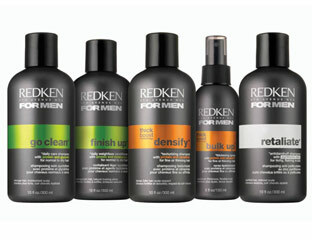 Ask about our Redken Products for Men!!! HAIR REPLACEMENT FOR MEN….. HAIR PIECES AND WIGS!